This Split Pea and Ham Soup is a warm and hearty soup that makes a great simple dinner option! It’s a fantastic dish to make for those times that you have left over ham in the fridge. And best of all, you can make this in your slow cooker or Instant Pot! This is another one of those “put everything into a pot and cook” recipes that my lazy cook’s heart loves. Seriously, nothing beats just throwing all of the ingredients to a meal in to one pot, setting it to cook, walking away to do whatever else you need to do only to come back to a delicious, fully prepared meal. 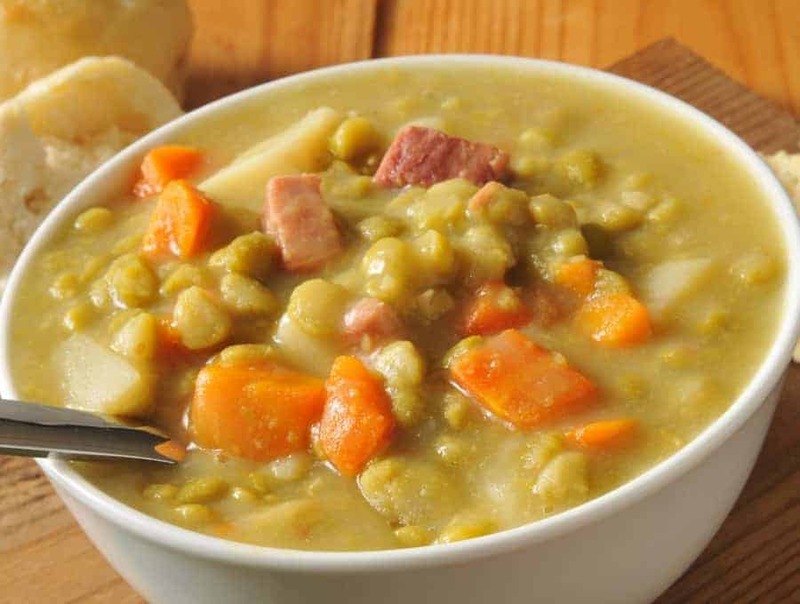 This is especially the case with a dish as delicious and simple as this split pea soup with ham recipe. You know that situation where you’re eating cereal and you have milk left over, and so then you put cereal in it, and then you have cereal left over, so you put milk in it and before you know it, you’ve finished the box of cereal? Anywaym I’m having one of those weeks. So I made Sausage and Kale and had Kale left over, so I bought a different type of sausage to make Sausage, Bean, and Kale soup. But that one I wanted some Mirepoix for, and danged if I don’t have some Mirepoix left over now. So I decided to make split pea soup with ham. Good news on the ham is that I bought a package at Costco that wraps individual ham steaks. But of course, even with double the ham, we had some ham left over (welcome to a household with two sleevers). 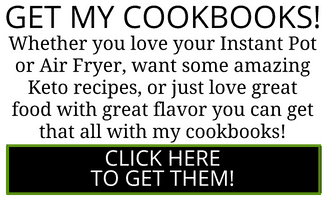 If this is you, you can use the leftover ham to make Broccoli, Ham, and Cheese Bake. Though soaking split peas will make them cook faster, it’s not necessary with this recipe. Just your crock pot or instant pot do all the work, right? 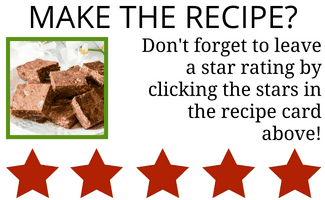 Like I said, I’m a huge fan of simple recipes, so the less steps the better! 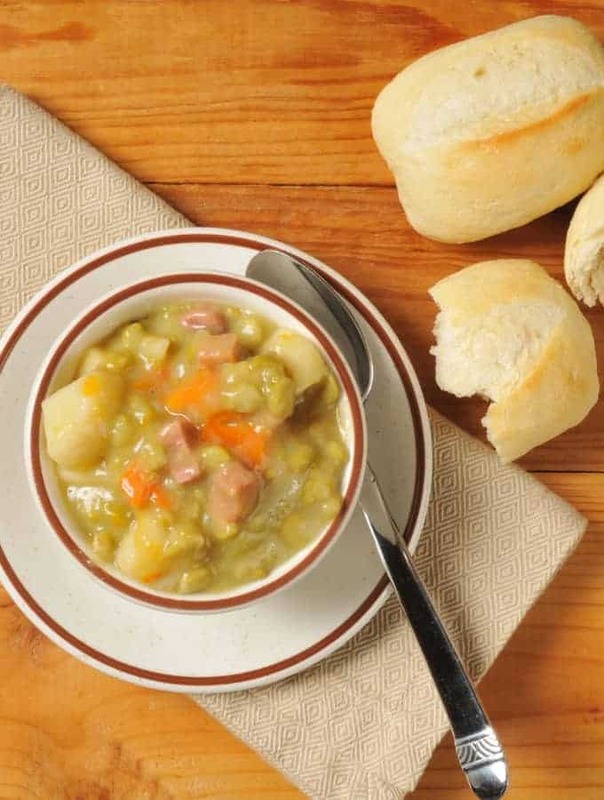 IS HOMEMADE SPLIT PEA SOUP GOOD FOR YOU? Yes, split pea soup is actually quite nutrient dense due to the peas themselves. The soup is full of dietary fiber, potassium, vitamin K, and it has a surprising amount of protein (which is only made better with the addition of ham in this recipe). 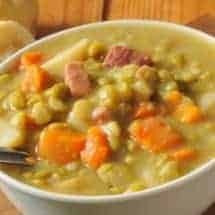 So whether you’re looking for an easy dump and cook meal, a way to use up some leftover ingredients from a previous meal, or you’re just craving a hot and filling soup, this Split Pea Soup with Ham recipe is sure to do the job. 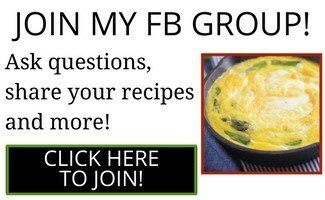 And if you’ve already enjoyed this delicious soup, let me know in the comments! 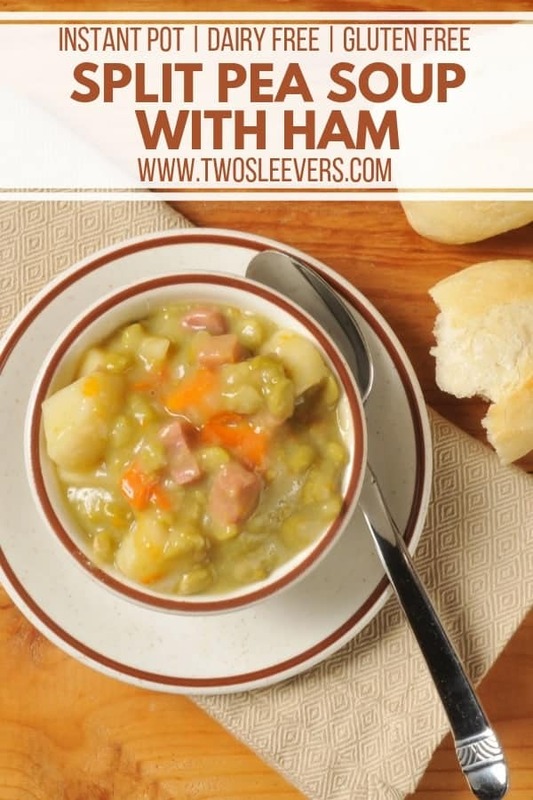 This Split Pea Soup with Ham is a warm and hearty soup that makes a great simple dinner option! Make this in your slow cooker or Instant Pot! So..put it in your crockpot and let it cook for 4 hours on high, 8 on low. Use an immersion blender to gently puree a portion of this soup. This adds to the thickness of the soup without having to use additional split peas, keeping the carb counts a little lower. If you're on full liquids, puree the heck out of it and add water to thin. So..put it in your Instant Pot and set on High for 20 minutes. Rapid pressure release? Making this tonight!